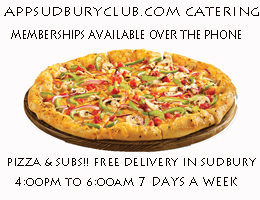 KUPP - Kids Ultimate Play & Party Centre Inc.
Pizza Subs Sudbury delivery (APP SUDBURY CLUB) join today for free! 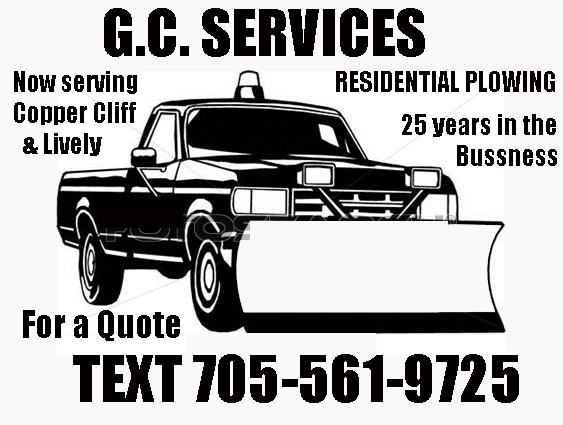 Looking for attractions in the Sudbury area? Entertainment Sudbury offers a comprehensive list of activities for Sudbury attractions! Keep the kids and the whole family entertained with the many community oriented events and attractions that are offered by dedicated, local organizations. Entertainment Sudbury actively maintains a calendar of events and attractions specific to engaging, wholesome, entertaining events for every Sudbury family to access. Check in often to see what’s going on in your community!